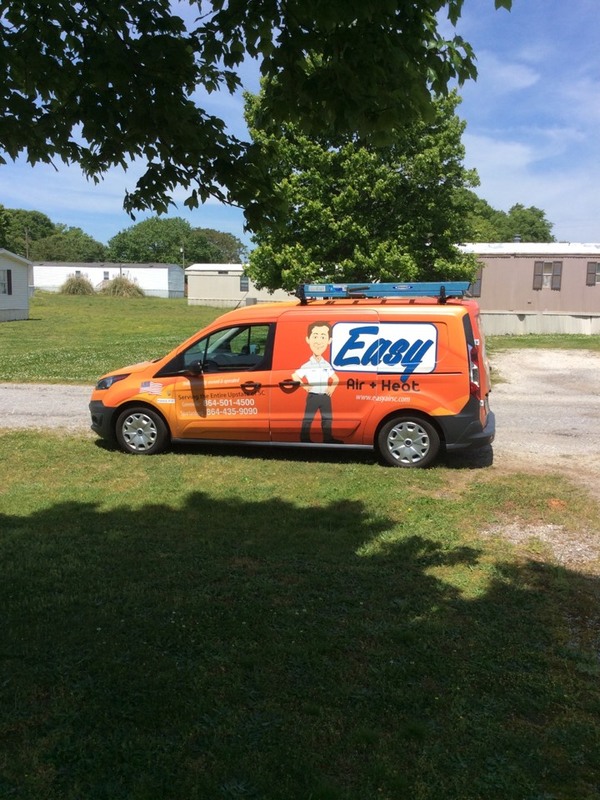 Easy Air + Heat + Plumbing’s services were built upon trust and relationships in the Pelzer, SC area. Read our reviews in Pelzer, SC, and see why the community considers us the Easy choice for heating, cooling and plumbing. 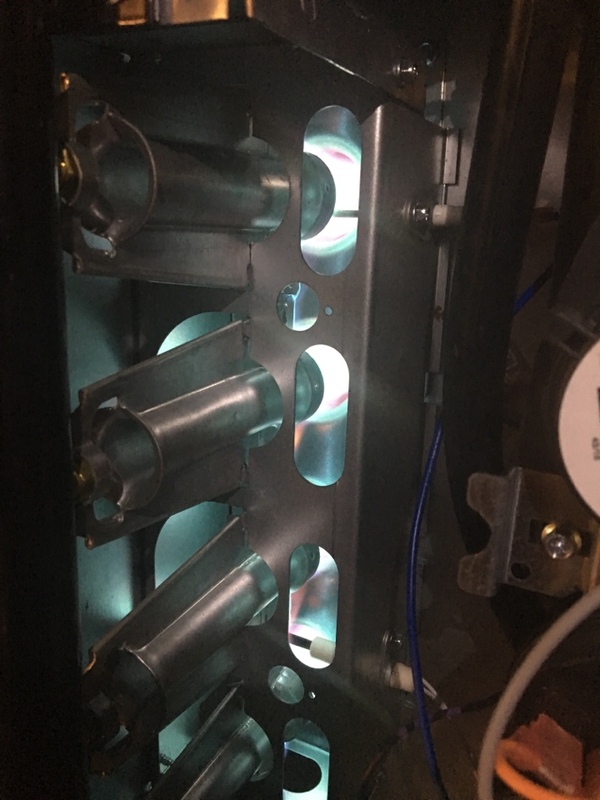 Performing heat maintenance in Pelzer on a new Goodman furnace. Ready for wether to cool off!